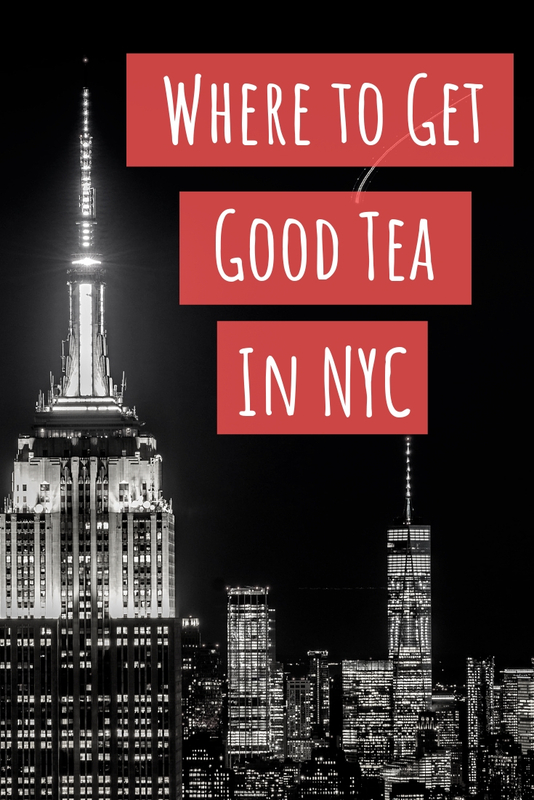 There are so many wonderful tea companies out there and I love getting to try something new. Sometimes it is nice to return to an old favorite, though. 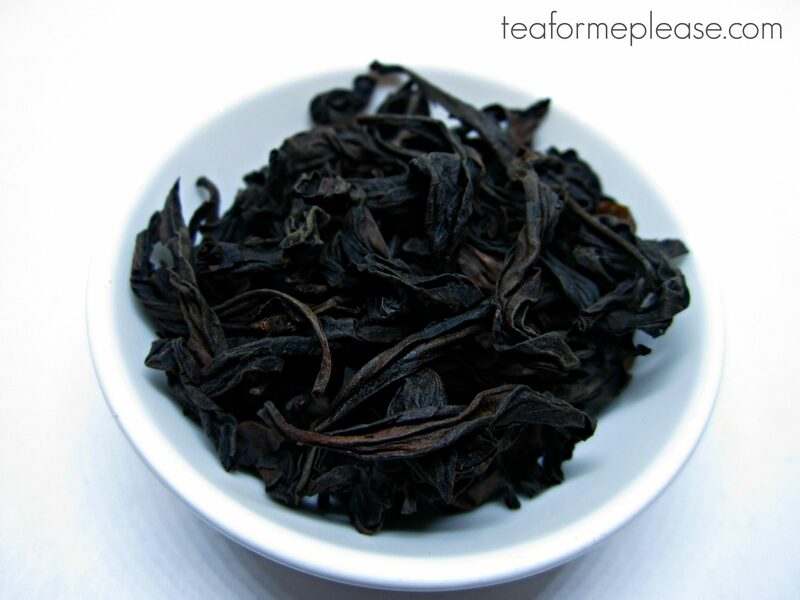 It has been nearly four years since I last reviewed an offering from Jing Tea. When they recently got back in touch, I jumped at the chance to do another review. 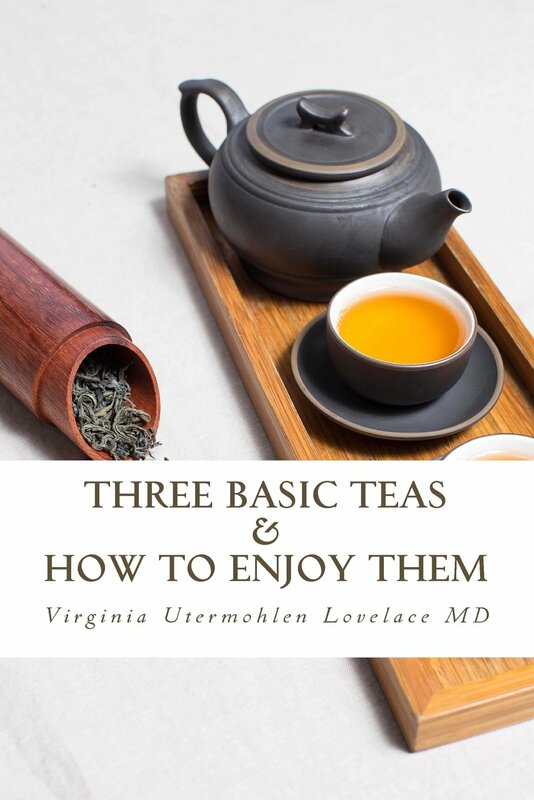 I don’t really do flavored teas here on the blog anymore but I will throw in the odd traditionally scented tea if it is something special. There will also be a review of their matcha coming soon. I was pleasantly surprised when their package included a nifty little One Cup Tea-iere. Not only is it beautifully made but it is perfect for brewing loose leaf tea. The glass design lets you watch your leaves unfurl and the strainer keeps the leaves inside without smashing them like a French press would. It is also incredibly handy to have a brewing vessel that holds exactly one cup of water. This is one tool that I wish I had back when I had a desk job because it is much easier to clean than gravity infusers. Now, on to the tea! 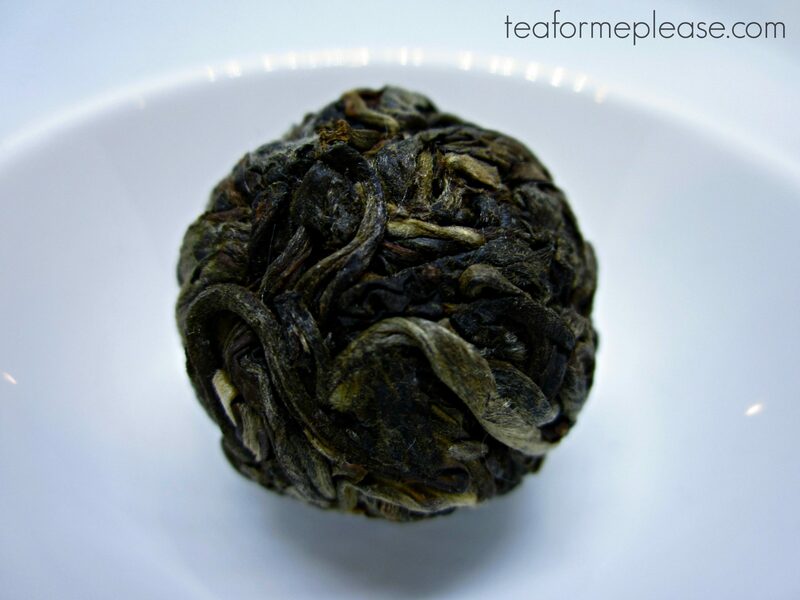 JIng Tea carries several jasmine teas and this one is the higher grade of pearl green tea. The leaves were hand rolled into itty bitty pearls and then scented with jasmine blossoms rather than through the addition of flavoring. 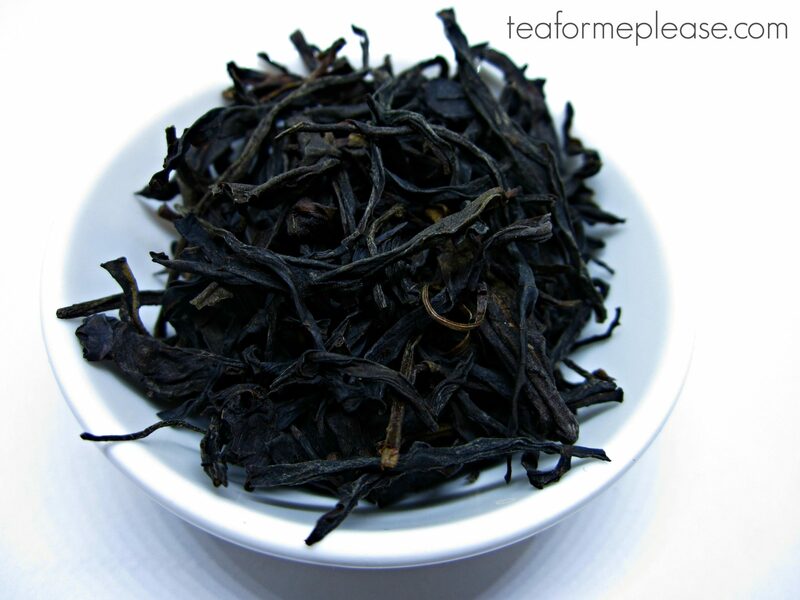 It was made using the Fuding Da Bai, the same large leafed variety that is used to produce silver needle white tea. As they unfurled I was able to see a bevy of juicy whole buds. A large number of trichomes were visible in both the infuser and my cup. This is something I always look for as an indicator of quality for green and white teas. The taste was very delicate, so much so that I would call it understated. There was a lot of natural sweetness with a smooth mouthfeel. The jasmine came through as a lingering aftertaste that worked alongside the green tea base rather than competing with it. I enjoyed several infusions each time I prepared this tea. It also made a very enjoyable cold brewed iced tea. As with most green teas keeping your water temperature low will help to avoid bitterness. If you do opt for hotter water, I recommend dialing back the infusion time accordingly. Jasmine Pearls Supreme sample provided for review by Jing Tea.